“Do you need me to go grocery-shopping for you, Mom?” I asked, opening the door to her refrigerator. It took a moment to realize that I was staring at all of the unopened food I had purchased for her the week before. “No,” my mother answered from the dining room. “I don’t have a big appetite. I just start with a can of Ensure in the morning.” I pulled opened the freezer. It was packed solid –mostly with all of the groceries I’d delivered to her over the past several weeks. Shop for food or clothing? Do simple housework or laundry chores? Prepare food and keep prep space clean? Using ADL /IADL as a checklist is a good way to gauge when a parent or patient could use extra help or home modifications. For example, can your elderly mother use the toilet? (ADL) And, in related moves, can she get herself to the bathroom, use toilet paper, pull up and fasten her clothing and wash her hands? (IADL) Using a checklist helps you think of solutions; maybe all mom needs are some well-placed grab bars and elastic-waisted pants to maintain continence and independence. To keep an elderly person in his or her home as long as possible, a home care agency is often brought in to help with both ADL and IADL tasks. 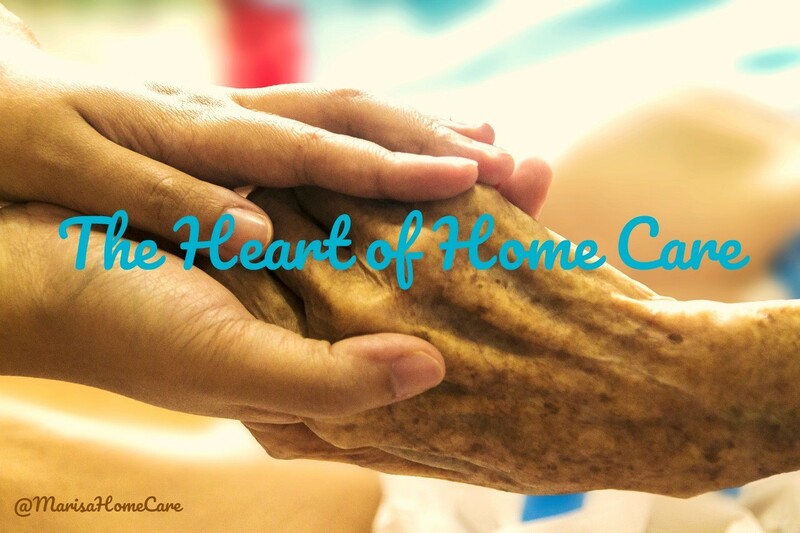 Post-surgical patients who wish to keep a rehabilitative stay in assisted living to a minimum are also candidates for home care — and usually welcome the opportunity to heal with caregiver help in their own home and on their own schedule. With a growing number of Baby Boomers reaching senior-status, the gap between caregiver demand and caregiver availability is rapidly widening. Senior technology is attempting to bridge the home caregiver shortage with virtual caregivers via home monitors and safety alert devices that perform simple tasks. 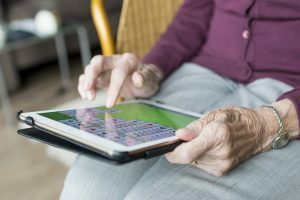 More immediately, technology gives older citizens the opportunity to pay to participate in services provided by virtual senior centers and virtual retirement communities. Connectivity also addresses a serious senior issue NOT on the ADL/IADL checklists — but perhaps it should be: isolation. A safety monitoring system, online groups and a computer may be important components of helping a parent combat isolation and live independently at home, but a human caregiver from a reputable agency may bring a life-extending social element into your mom or dad’s circle of care. Older parents may require help with cooking, showering, shopping and vacuuming, but to stay healthy they may equally need human touch, conversation, empathy and laughter. Once you know a parent needs help, Marisa Home Care will be there, in person, to help you and your family.